Sunglasses - $40 off in Leawood! It may be cloudy this week, but sunny days are coming! Come into our Leawood office - all sunglasses will be $40 off regular price for the entire month of April. 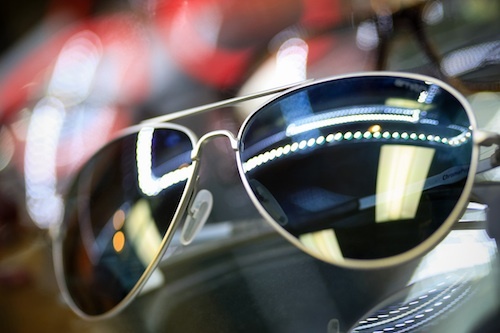 We now offer an expanded selection of sunglasses to get you ready for spring and summer! This special offer includes both prescription sunglasses and "off the shelf" sunglasses.